Robert Zink is a modern day renaissance man. He holds a degree in Radio and TV Broadcasting as well as a Masters in Business. Robert is a Grand Master in Reiki and creator of the Ruach Healing Method. His deepest passion is to help individuals and businesses manifest success. He fulfills this passion through writing books, recording audio programs, mentoring individuals, teaching ancient mystery traditions and facilitating the Law of Attraction Solutions podcast in collaboration with his wife, Rachael Zink co-author of the books, Law Of Attraction Secrets, Magical Healing Energy and Manifesting Beyond Belief. 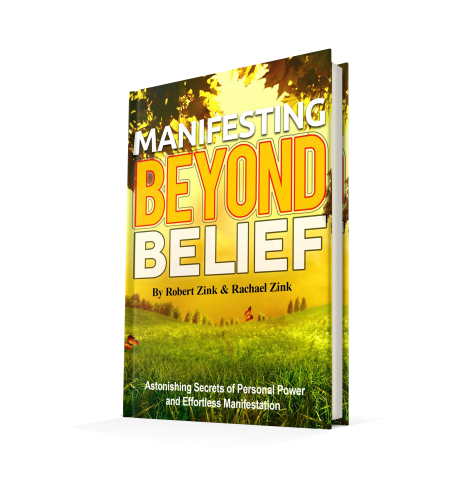 Buy Manifesting Beyond Belief Today! Manifesting Beyond Belief is MORE THAN A BOOK! It is our 3-Day Intensive packed into a personalized workbook to CHANGE YOUR LIFE. 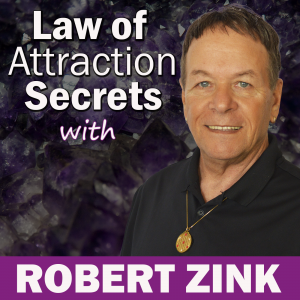 “Robert Zink helped my change my thinking and beliefs about money. 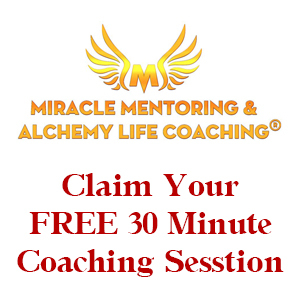 I attracted Money Like Magic.” – Amanda S.
“The weekly Miracle Mentoring & Alchemy Life Coaching with Robert got everything flowing for me. As a college professor, I was skeptical about creating miracles but I can honestly tell you that Law of Attraction seriously works.” – L.F.